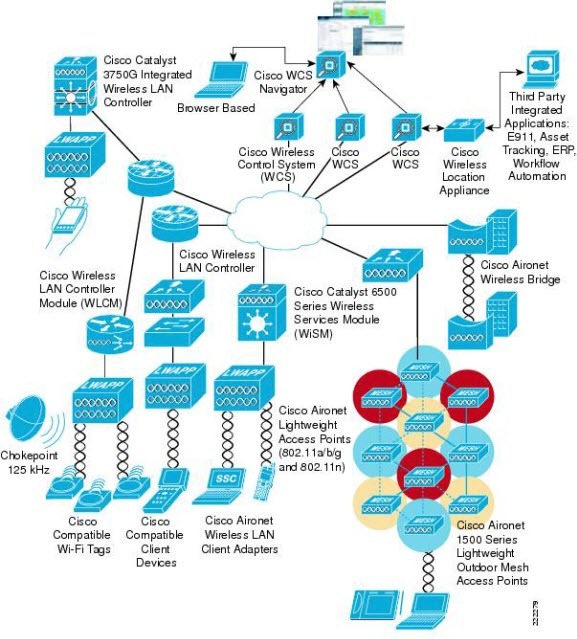 How to successfully deploy a Cisco Unified Wireless Network (CUWN) solution? What features do you need to know about? 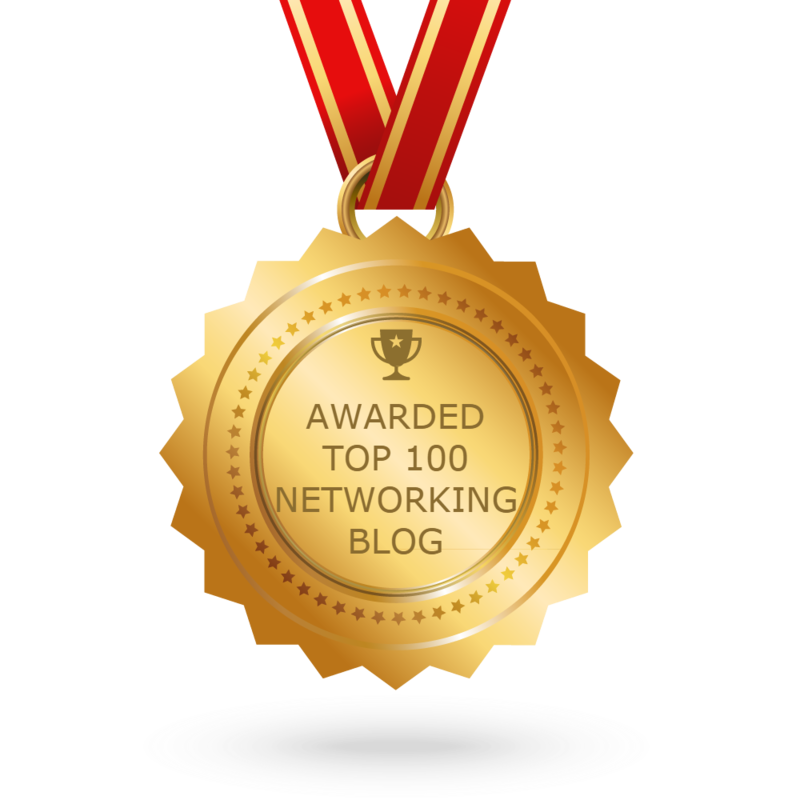 In this article, we will talk about some CCNA wireless tips of Cisco CUWN. The CUWN-Cisco Unified Wireless Network Solution offers secure, scalable, cost-effective wireless LANs for business critical mobility. It is the industry’s only unified wired and wireless solution to cost-effectively address the wireless LAN (WLAN) security, deployment, management, and control issues facing enterprises. This powerful indoor and outdoor solution combines the best elements of wired and wireless networking to deliver high performance, manageable, and secure WLANs. The CUWN solution builds upon the base security features of 802.11 by augmenting RF, 802.11, and network-based security features where necessary to improve overall security. 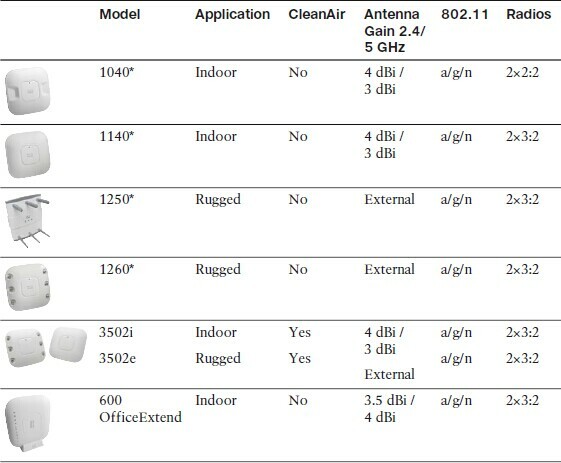 Although the 802.11 standards address the security of the wireless medium, the CUWN solution addresses end-to-end security of the entire system by using architecture and product security features to protect WLAN endpoints, the WLAN infrastructure, client communication, and the supporting wired network. WLANs in the enterprise have emerged as one of the most effective means for connecting to a network. 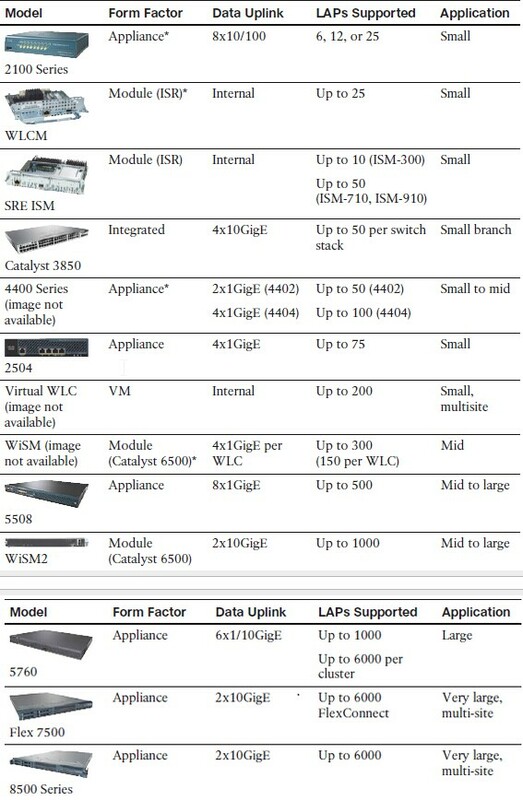 The core feature set of the Cisco Unified Wireless Network includes Cisco Aironet access points (APs), the Wireless Control System (WCS), and Wireless LAN Controllers (WLC), including the Cisco Catalyst 6500 Wireless Services Module (WiSM), the 440X, the 2106 WLC, the WLCM ISR module, and the WS-C3750G integrated controller. More notes: Adding optional Cisco Compatible Extensions client devices and the Cisco Secure Services Client provides additional benefits, including advanced enterprise-class security, extended RF management, and enhanced interoperability. Recall that autonomous APs bridge traffic between a wireless BSS and a wired VLAN. An Autonomous AP performs the following combined functions. operation. Management is performed on the WLC. The LAP-WLC division of labor is known as a split-MAC architecture. The Control and Provisioning of Wireless Access Points (CAPWAP–RFCs 5415, 5416, 5417, and 5418) tunneling protocol enables the AP and the WLC to communicate despite their location. It encapsulates the data between the APs and the WLC. UDP port 5246 transports CAPWAP control data to the WLC. CAPWAP data uses UDP port 5247 and is not encrypted by default. Encrypted packets are protected by Datagram Transport Layer Security (DTLS). Every LAP and WLC must also authenticate each other with X.509 digital certificates. Self-healing wireless coverage in case a LAP dies by increasing power for remaining LAPSю able to pinpoint and recover from external problems dynamically. For Autonomous APs, traffic from client to client passes through the LAP then to the next client. For LAP, The client traffic usually travels through the CAPWAP tunnel and passes through the WLC before making a return trip back through the tunnel to the other client. Clients may use DLS to communicate directly, without passing through the AP and controller; LAPs can also be configured in FlexConnect mode, so that traffic can be forwarded locally at the AP if needed. Flexconnect: remote site LAPs are able to locally switch the traffic without traversing the CAPWAP tunnel. FlexConnect allows the LAP to keep switching traffic locally to maintain wireless connectivity available inside the remote site. The vWLC cannot support any APs in local mode; all APs must be configured for FlexConnect instead. 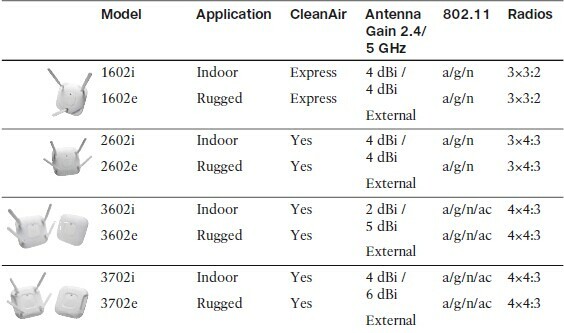 CleanAir–allows an AP to perform spectrum analysis on the wireless channels to detect non-802.11 interference. As the number of radios and spatial streams increases, the AP is able to provide a greater throughput for its clients. devices, and match against intrusion detection system (IDS) events. and determines the position of stations through location-based services (LBS). Flexconnect (HREAP). LAP can locally switch traffic between an SSID and a VLAN if its CAPWAP tunnel to the WLC is down or configured to. CAPWAP data tunnel using DTLS. locate a wireless client to within a few meters by triangulating the client’s signal as received by multiple LAPs. tracking of users, interferers, and rogue devices.